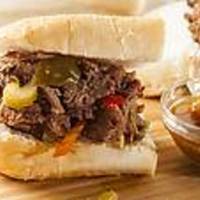 Use rump or brisket (my fave) to make fork-tender beef for hoagies or homemade rolls (see links). Place all the ingredients in a crock pot and cook on high for 2 hours, turn to low and cook all day. Beef is ready when it easily shreads with a fork. I made this recipe and thought it was incredible. Will be blogging about this one. Thanks for a great recipe "find". 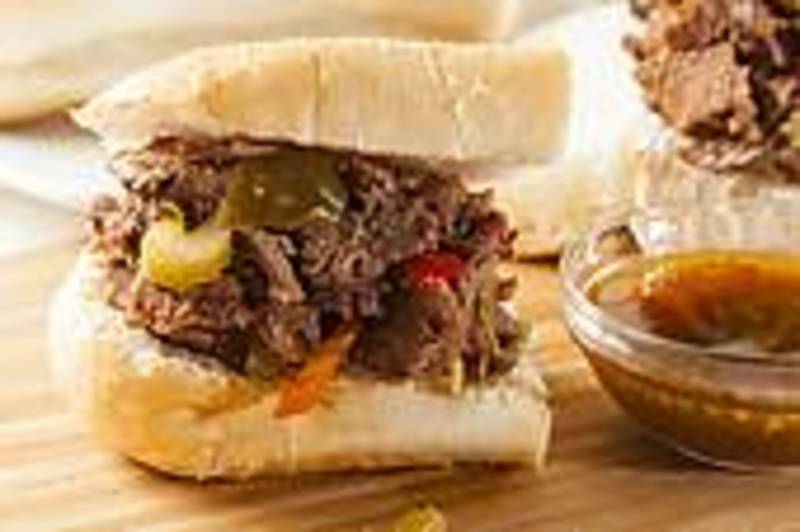 Now this sounds like a Italian Beef Sandwich done right. I found a recipe in a crock pot cookbook for this but it was made with chili powder. It was good but I wouldn't call it Italian beef; must have been a typo. I'm keeping your recipe. Great recipe. But I use Italian Seasoning and add bits of green pepper when cooking it. I think I would give this a try. Looks very yummy.